Lock in a great price for Ekaant The Retreat – rated 8.3 by recent guests! Very nice location with excellent views. Good Amenities. Good food. Great staff, free wifi, clean, and most importantly pet friendly! Location , staff , service , food and the view , top notch in every way . And the best part that they allow pets . Location of the Hotel is awesome, Good Car Parking place, Staff was very nice (specially in the Hotel Restaurant Vyanjan), Food was delicious. Overall a very good place to spent good time with family and friends. Breakfast options were really less. Items on the menu were not cooked well. Service was really slow. It is difficult to tell you in words. It's beyond that. 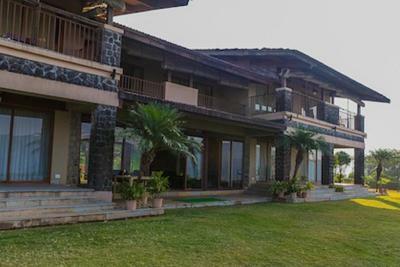 Ekaant The Retreat This rating is a reflection of how the property compares to the industry standard when it comes to price, facilities and services available. It's based on a self-evaluation by the property. Use this rating to help choose your stay! 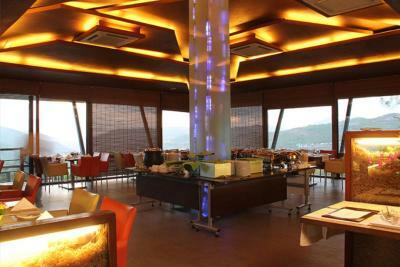 Offering a restaurant, Ekaant the Retreat is located in Lavasa. Free WiFi access is available in this resort. 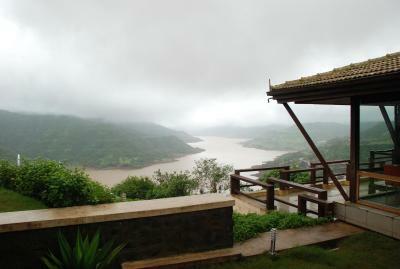 The famous Dasve View Point is just 3,100 feet from the property. The accommodations will provide you with air conditioning and a balcony. There is also an electric kettle. 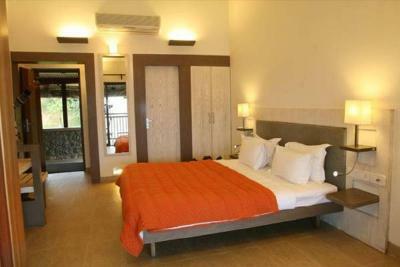 Featuring a shower, private bathroom also comes with free toiletries. You can enjoy lake view from the room. Extras include a seating area. 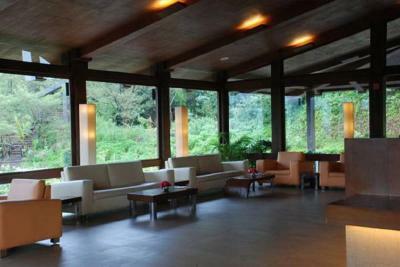 At Ekaant the Retreat you will find a garden and a bar. 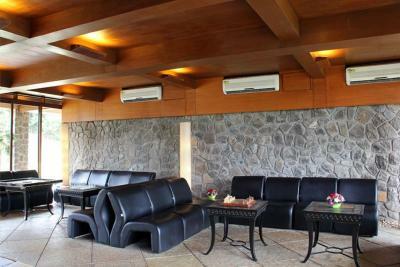 Other facilities offered at the property include a shared lounge, luggage storage and a children's playground. The property offers free parking. 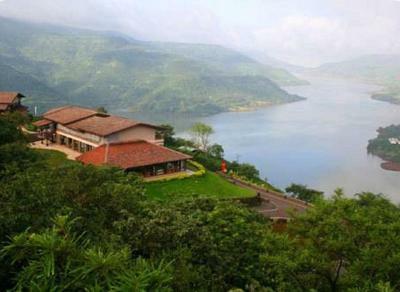 It is 1.6 mi from the Dasve Bird Gallery, 1.7 mi from Dasve Panorama and 1.9 mi from Lavasa Lakeshore Water Sports. This resort is 33 mi from the Swargate State Transport Bus Station, 35 mi from Pune Junction Railway Station and 43 mi from Pune International Airport. 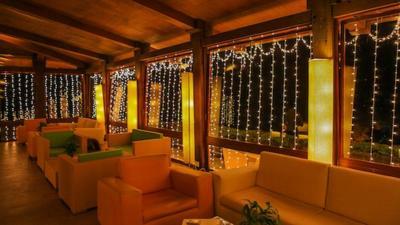 Vyanjan Restaurant serves Indian, Chinese, Italian and continental delicacies. Room service is available for in-room dining comforts. When would you like to stay at Ekaant The Retreat? House Rules Ekaant The Retreat takes special requests – add in the next step! 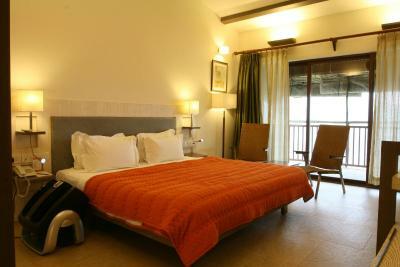 Any additional older children or adults are charged INR 1955 per night for extra beds. Ekaant The Retreat accepts these cards and reserves the right to temporarily hold an amount prior to arrival. 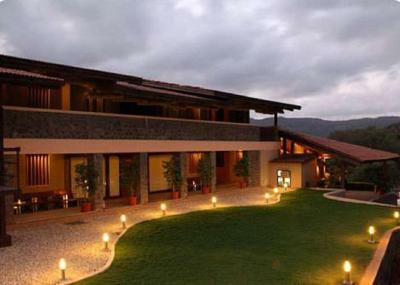 Please note that guests have to pay a mandatory entry charge at Lavasa Main Gate. Good stay. Good ambience. Good aura. Very scenic. 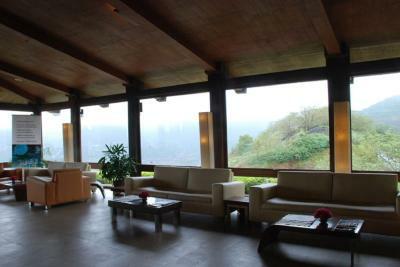 Rs 500 entry into lavasa, seems very unfair as you are already paying for the hotel. The location is absolutely breath taking. The breakfast was ok, could be better. The shuttle service should ideally be free as there is nothing to do around the resort and the town is 1-2 kms away downhill. The entrance parking fee to the town (though mandatory for all) should NOT be applicable as it was just a drop off and the car was not entering the town to park. The staff was fabulous! The dinner was fantastic! Even if you aren't staying here, you should come for dinner to their restaurant, the food was delicious! The rooms were apt for 2 people and the view was MINDBLOWING! Yes ,room was very comfortable. And I want to appreciate the gardan area .loved it .most wonderful evening bcoz of green lawn and view . Bar services can be improved in terms of variety. Prices too expensive as per international rating. Friendly staff always keen to help, catering services excellent. Cleanliness job well done. Room services excellent. Excellent Internet services. Security was very good. Breakfast spread was limited. The hotel overall is in good shape but the bathrooms need a bit of sprucing up. Location, food. The menu is extensive and staff is ready to cater to your taste. 1) The phulka size is just too small for the price they charge. 2) No clothes hangers or shelves in the bathrooms. 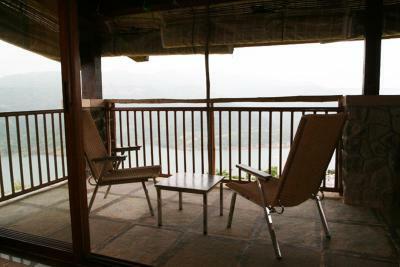 3) Common balcony without partition for adjoining rooms. People from the balcony could clearly see everything inside the room if the curtains are not closed. Excellent location and service. Very helpful staff. excellent food and room service.